The world's finest emulations of the certified hit-making channel strip and bus compressor. 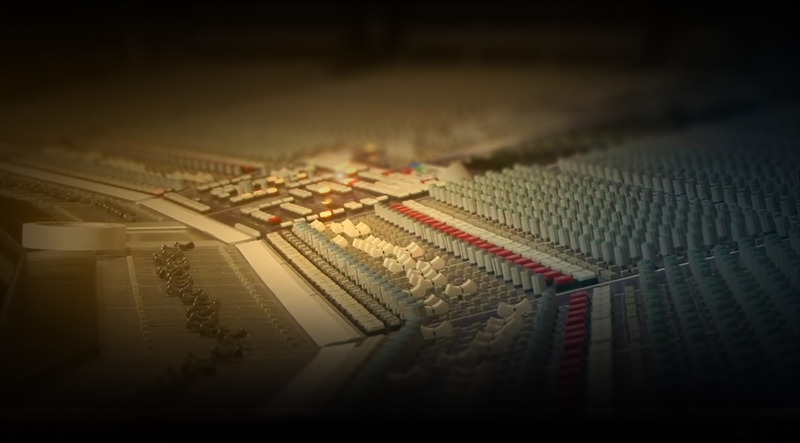 The SSL 4000 Series is famous as the console series employed on more Platinum-selling records than any other. With its wide range of VCA compression characteristics and intuitive EQs — rich with colorful band interdependencies — it's easy to hear why. 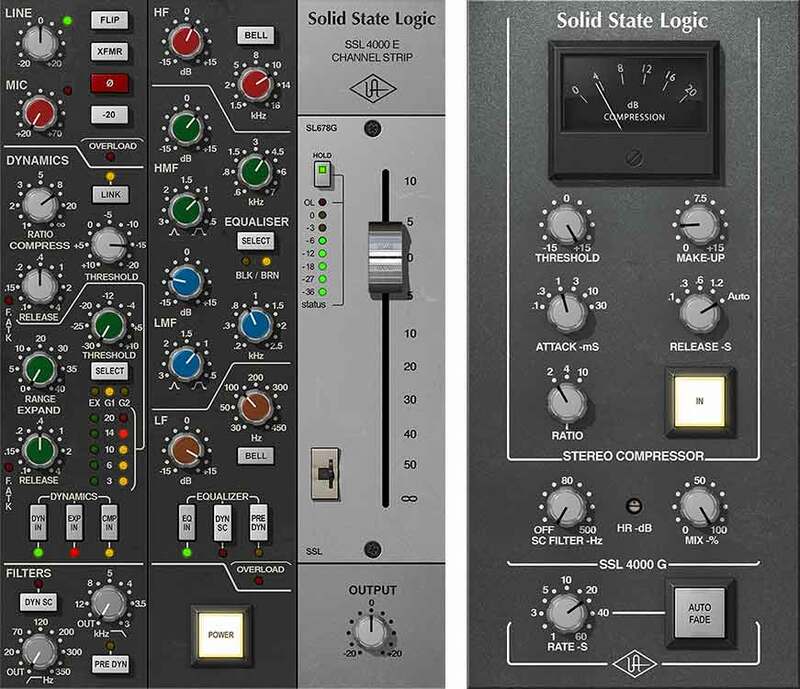 Working in close partnership with Solid State Logic, Universal Audio proudly unveils the SSL 4000 Series Classic Console Bundle for UAD-2 hardware and Apollo interfaces — a perfect match of exacting circuit emulations from these certified hit-making machines. The SSL E Series Channel Strip plug-in gives you everything you need to dial in professional, polished tracks with classic SSL sonics. With the inclusion of both the Type E “black knob” and “brown knob” four-band EQ and filters — hallowed in SSL lineage — you can apply refined punch to drums, presence to vocals, and heft to bass. Other features include high and low cut filters, an expander/gate, and compression. An faithful circuit emulation of the legendary SSL 4000 G console's bus compressor, this iconic dynamics processor delivers undeniable drive and punch that helped make the original 4000 G Series the world's most successful production console. Top engineers have come to rely on this master compressor to "glue together" mixes like nothing else, as well as patching into it for stunningly musical results on drums, pianos, and more. Definitely one of the best compressors that blends the sound in an incredible way !! To have !!! While I can't own the real thing, I have used a real SSL board and this is scary similar! Worth every penny! I didn't had a chance to try the real thing but this plugins sounds very good! the channel strip sound very clear!